A light blue puppy dog with blue ears, green eyes, shimmer nose and paws. Take this cute pup home today so they can be your best friend. 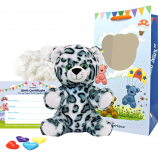 This kit contains Blue Puppy 8" animal skin, super-soft stuffing, heart charm, birth certificate, party invitation and deluxe carry bag. 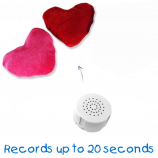 Our Blue Puppy has a gorgeous blue fur coat with green eyes and blue glitter pads on his paws. Blue Puppy is a member of the eight inch range of build anywhere animals. Blue Puppy is a Blue Lacy Dog from Texas in the United States of America. He enjoys hot dogs which is lucky because the Blue Lacy is also known as the Lacy Hot Dog which Blue Puppy finds very funny indeed. Blue Puppy is smart and bold and loves to go on adventures in the woods with his owner. 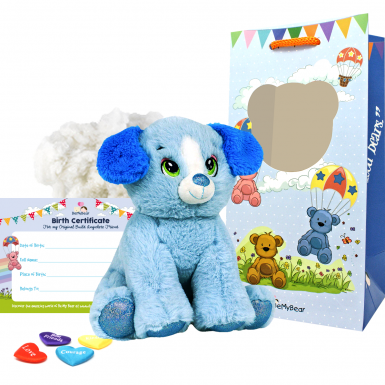 Blue Puppy is suitable for children aged three and over and is the ideal gift for special occasions and teddy bear making birthday parties. 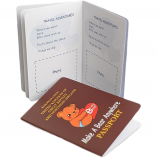 As with all of Be My Bear's teddy bear and stuffed animal making kits you will receive your Blue Puppy skin with one-way zipper, a bag of soft and fluffy stuffing, our satin make-a-wish heart charm to bring Blue Puppy to life, a birth certificate, party invitations and instructions. 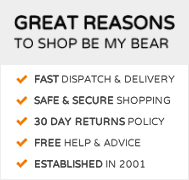 To complete the package we also include a luxury gift bag so Blue Pup can be carried around in style. 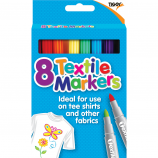 Personalise by adding outfits, accessories and add-ons from the many ranges available or why not purchase blank t-shirts along with fabric pens for even more fun!